Mustang replacement aluminum container (can), ACSA110A, fitted for Fuel Safe's Cobra R 22 gallon Late Model Mustang fuel cell. (Fox Body 1980 to 2004). 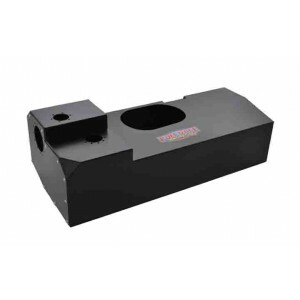 Replacement Aluminum Container for Late Model Mustang 22 gallon (Fox Body 1980 to 2004) - ACSA110A Replacement Aluminum Container for Mustang Cobra R. Ship weight of aluminum container: 24 lbs.